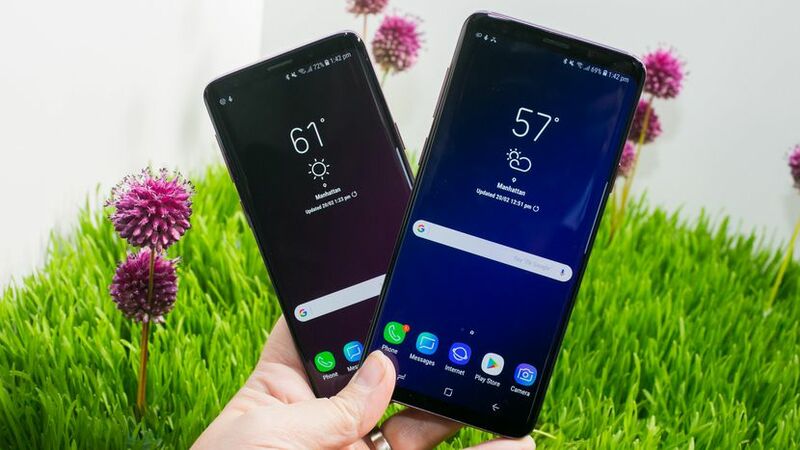 Galaxy S9 is the smartphone that currently holds the title of being Samsung’s flagship device and therefore, no one should be shocked to find out that Galaxy S9 and its bigger variant Galaxy S9 are now getting Android 9.0 Pie. This is Google’s latest operating system update and it ships with lots of new features and software tweaks that take the performances and user experiences of Galaxy S9 and Galaxy S9 + to the next level. Right from the start, the first thing that we want to let all Galaxy S9 and Galaxy S9 + users know is that this is a big update. Android 9.0 Pie measures in at 1.9GB and this means that the best way to download it is over a stable Wi-Fi network instead of mobile data because it will run out really fast. Also, the battery charge of Galaxy S9 and Galaxy S9 + needs to be at least over 50%. The new update sports the “G960USQU3CSAB” version number for Galaxy S9 and “G965USQU3CSAB” for the bigger Galaxy S9 +. As previously mentioned, Android 9.0 Pie is going to introduce a plethora of features that will take the performances and user experience Galaxy S9 and Galaxy S9 + to the next level. However, Samsung wanted to make sure that its flagship smartphones receive more features than all other smartphones that run on Android 9.0 Pie and it introduced RCS Universal Profile 1.0. What is the RCS Universal Profile 1.0? The question that all Galaxy S9 and Galaxy S9 + users must be asking themselves right now is what is the RCS Universal Profile 1.0? Well, this is a feature that lets Galaxy S9 and Galaxy S9 + users share massive media files and join group chats which are bigger than usual.